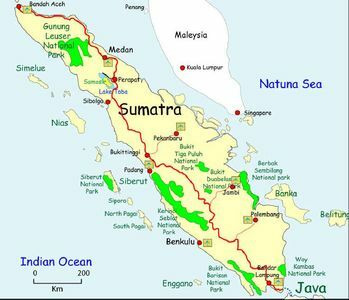 Sumatra is the westernmost island in Indonesia. It is the largest island that is not shared with another country. Just north of Sumatra is the Malay Peninsula, and Java is to the east of the island. It has a population of just over 50 million, making it the world’s fourth most populous island (World Wildlife). Sumatra became well-known because of the tsunami that hit its northern tip on December 26, 2004. This area, Aceh, is still recovering from the tsunami. Aceh is often called “The Veranda of Mecca” because Islam entered Indonesia through it in the 13th century (Joshua Project; Wikipedia). Sumatra is comprised of 10 provinces: Aceh, Bangka-Belitung, Bengkulu, Jambi, Lampung, Riau, Riau Islands, West Sumatra, South Sumatra, and North Sumatra. There are 79 people groups on Sumatra, with the largest groups being Batak, Malay, Minangkabau, Aceh, and Palembang. 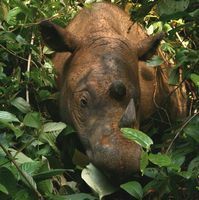 Sumatra is the largest unevangelized island on earth. If it was a country, only nine countries would have more unreached people. 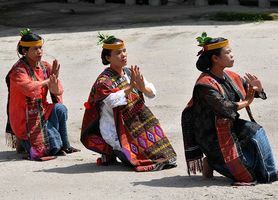 There are 49 unreached ethnic groups, and of these people, at least 29 have no indigenous church and eight have no one working to reach them. A church planting movement seems to be starting in Sumatra. Pockets of churches are popping up in areas of northeastern Sumatra. The churches are reproducing so rapidly that missionaries (both national and expatriate) are having a hard time keeping up with the growth. As a result, persecution is also increasing. Sumatra is the largest producer of coffee in Indonesia. Palm oil and petroleum are also produced and are very important to the Indonesian economy.